Web exclusive - this style is only available online. 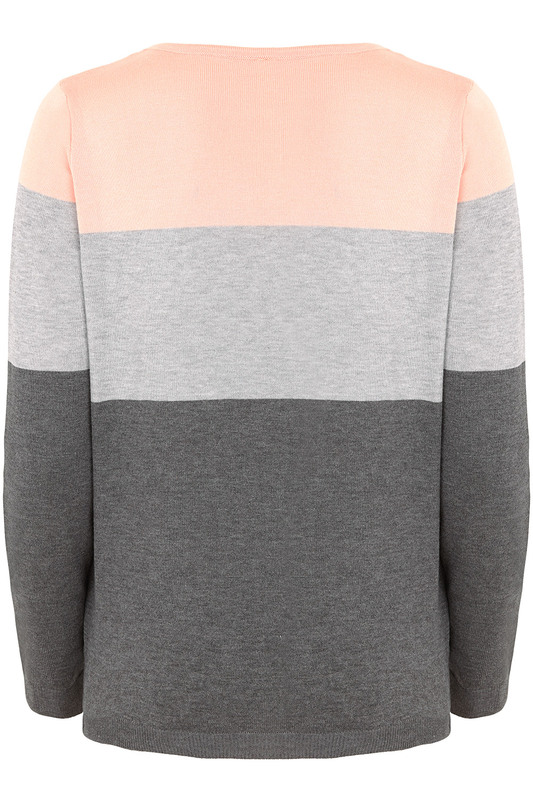 This comfortable soft touch colourblock jumper is great layering piece for the winter season! 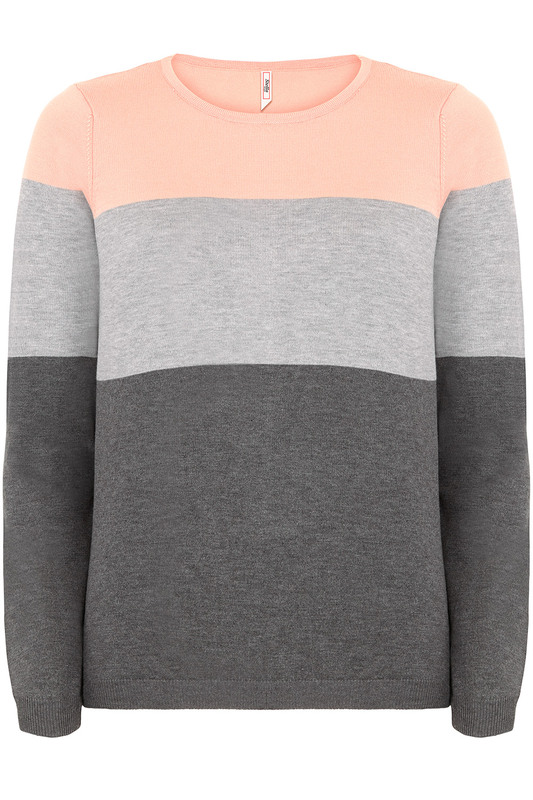 This wide stripe colourblock jumper is cut with a round neck and long sleeves and will look great worn with jeans and pumps for a casual feel. This Stella Morgan style is true to fit. Length: 57cm (22in) for a size 8, + 1cm for each additional size.